Following his tragic death in South Central L.A., fans of Nipsey Hussle started a petition to change the name of Crenshaw Blvd. and Slauson Ave. in honor of him. 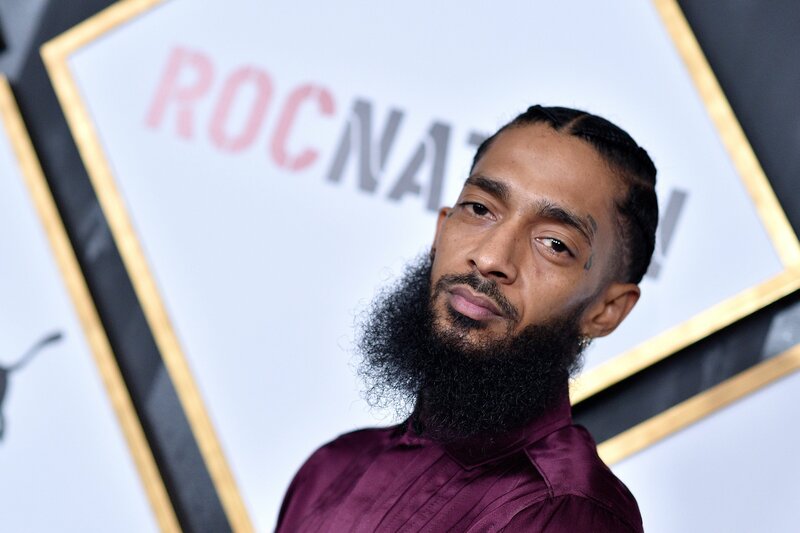 The fans’s voice has been heard because now, Neighborhood Nip will be honored with the intersection of Crenshaw and Slauson as “Ermias ‘Nipsey Hussle’ Asghedom Square.” Councilmember Maqueece Harris-Dawson has announced the news after the original petition was signed by over 45,000 fans. Rest in power to Nip.